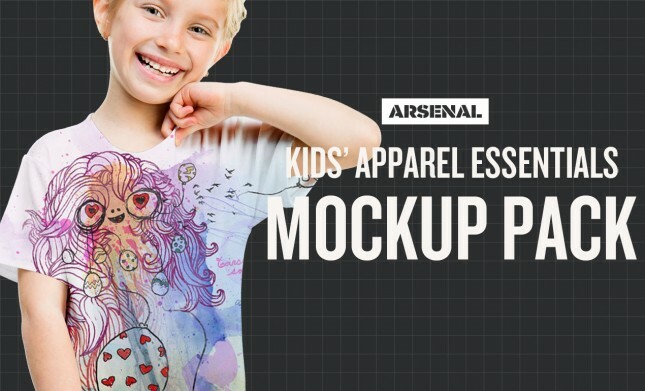 Mockup templates are the perfect way to capture the attention of potential clients, improving your portfolio and increasing your reputation as a designer tenfold. 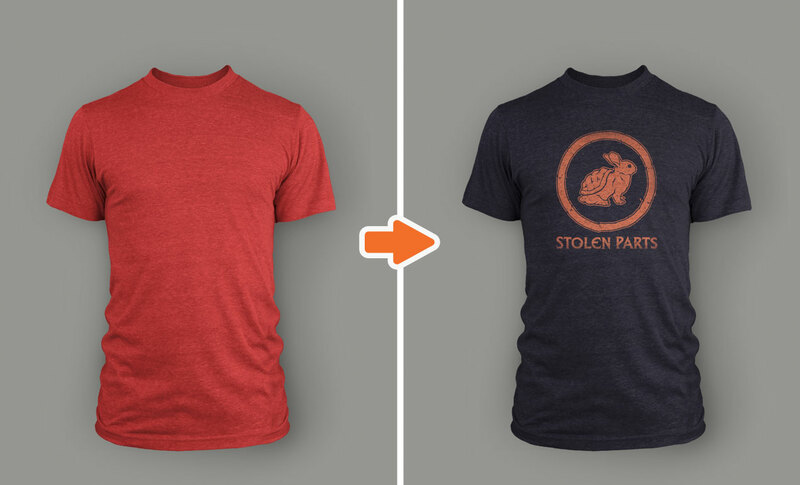 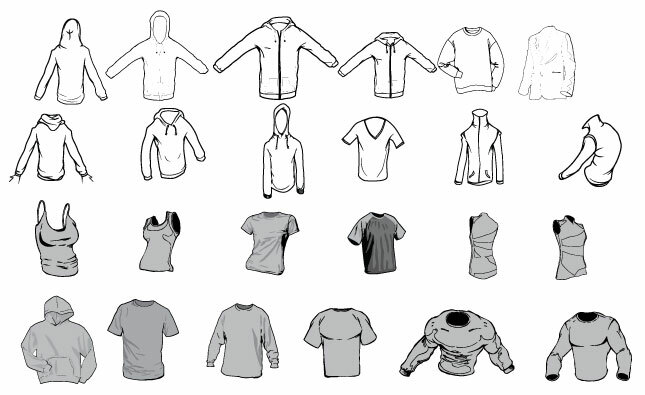 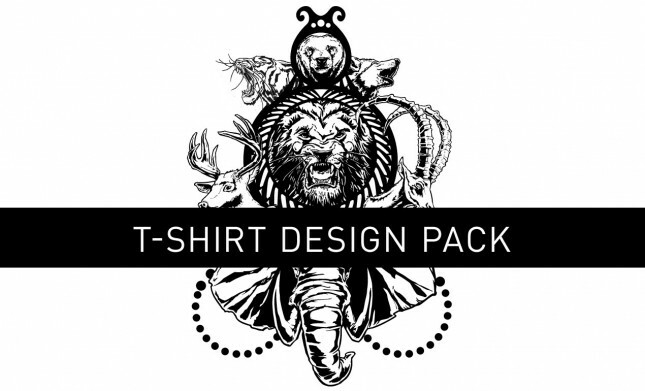 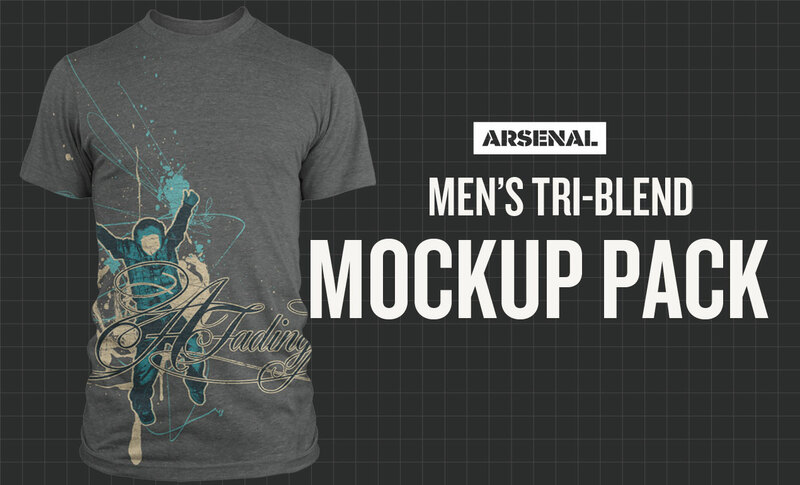 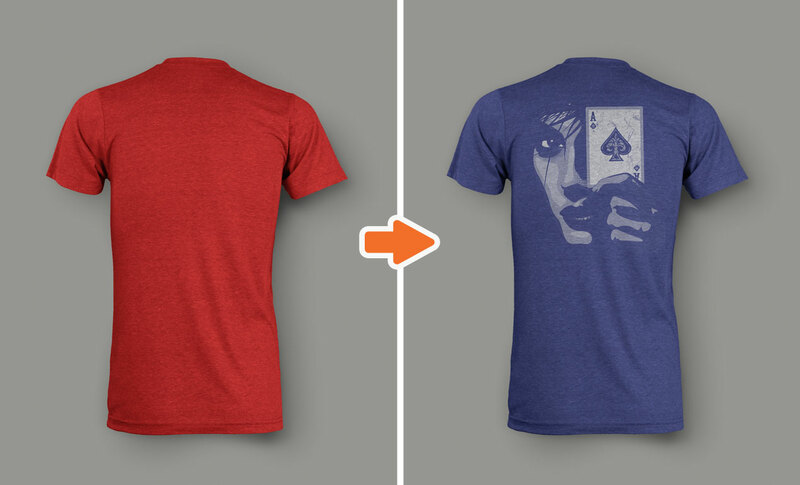 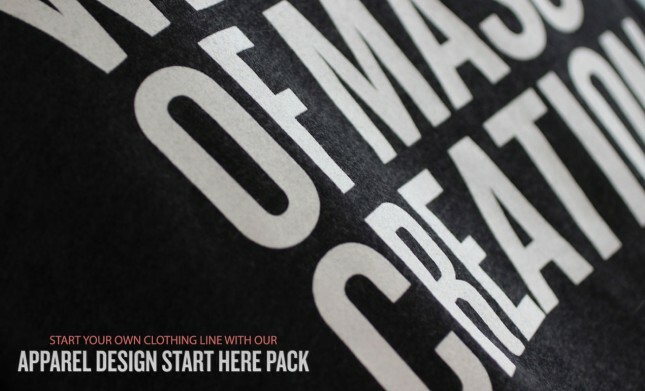 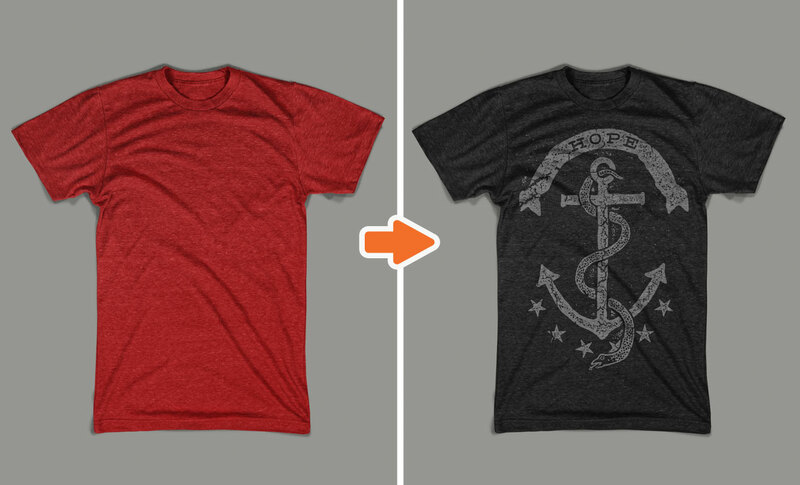 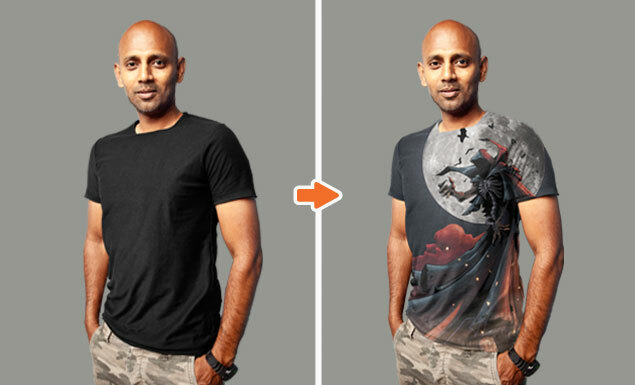 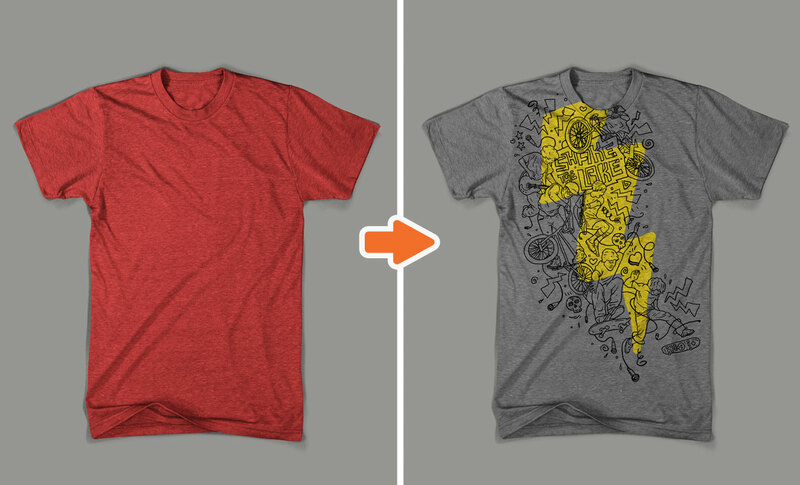 Our Photoshop Men’s Tri-blend Mockup Templates Pack will take you to the next level. 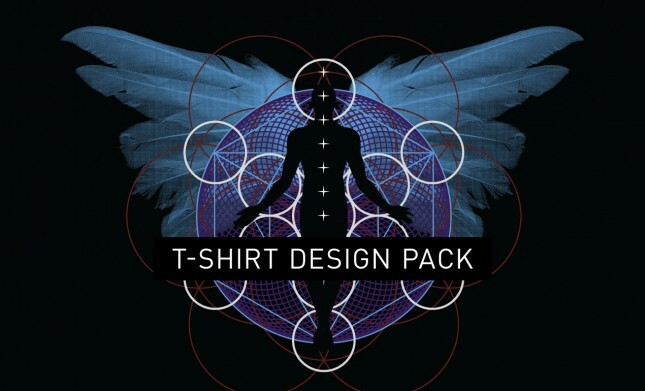 This pack includes front and back versions of both flat and ghosted templates and bonus 1 modelshot (front) template. 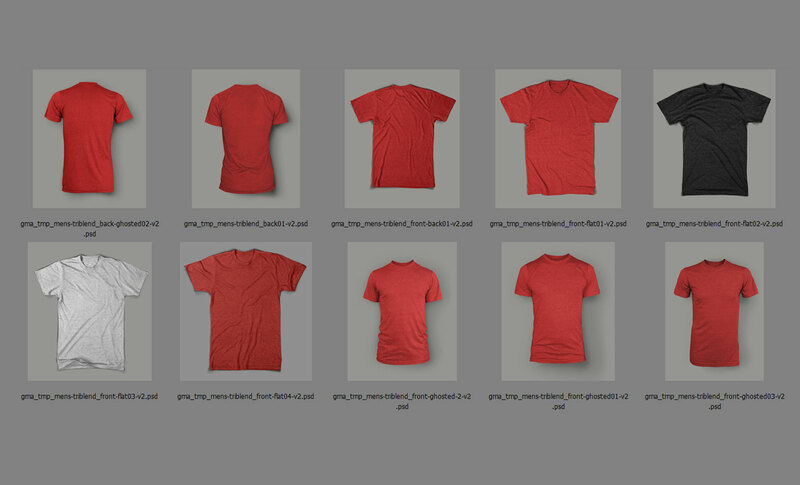 And yes, tags are hideable!